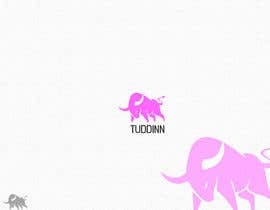 We are looking for a new logo for our gaming tournament "Tuddinn" (The Bull). Our current color theme is pink (#FF66FF) but we are open to variations and other approaches. 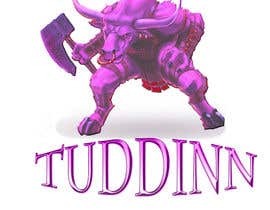 We would like our new bull logo to have depth/3D. 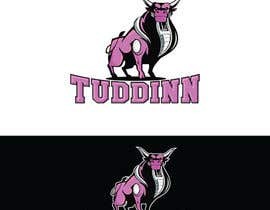 The logo should be usable with and without the attached name "Tuddinn" and vice versa. 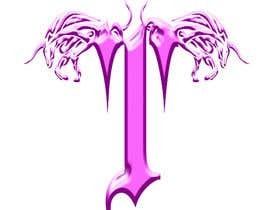 The bull logo is to be delivered in vector format. 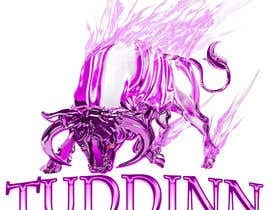 We have attached our current bull logo.